Origin and Habitat: West of Combarbalá, 04 Coquimbo, Chile. Altitude: 600 metres above sea level. 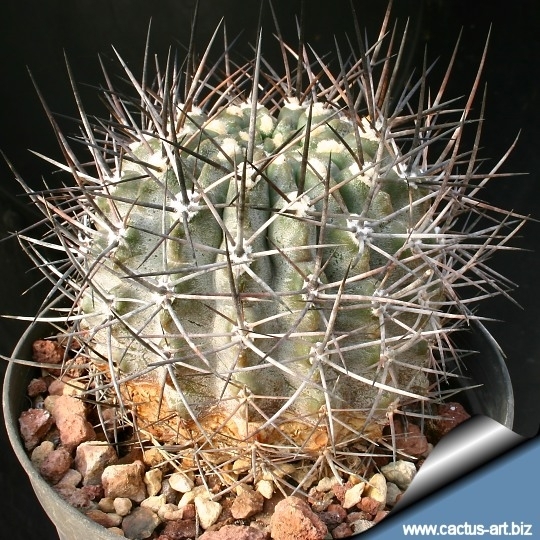 Spines: Long stiff greyish-brown spines whit darker tip, young spines are almost black while older one became greyish.